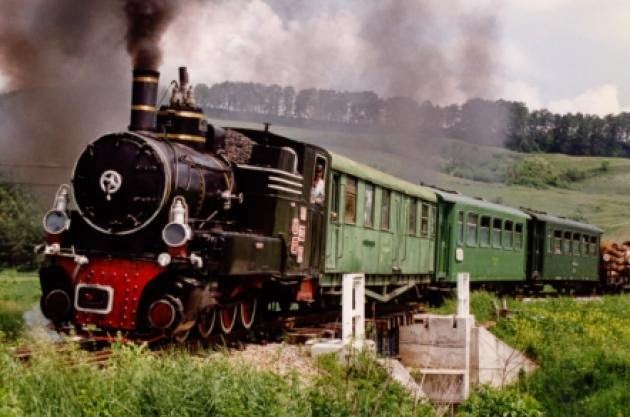 In the Hartibaciu valley from Sibiu to Agnita This line is now designated as a historical monument, so it is saved from being scrapped and the plans to revive it may now go ahead. 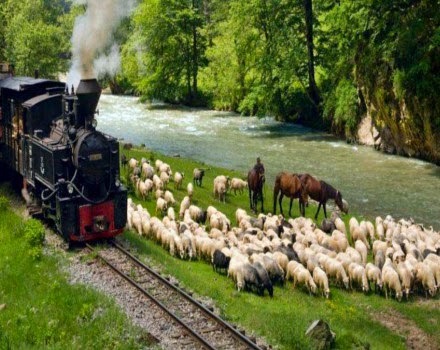 The word mocăniță is a term of endearment, derived from the Romanian word mocan, meaning shepherd or one who lives in the mountains, and suffixed as feminine and diminutive in keeping with the tradition of naming conveyances and indicating small size. 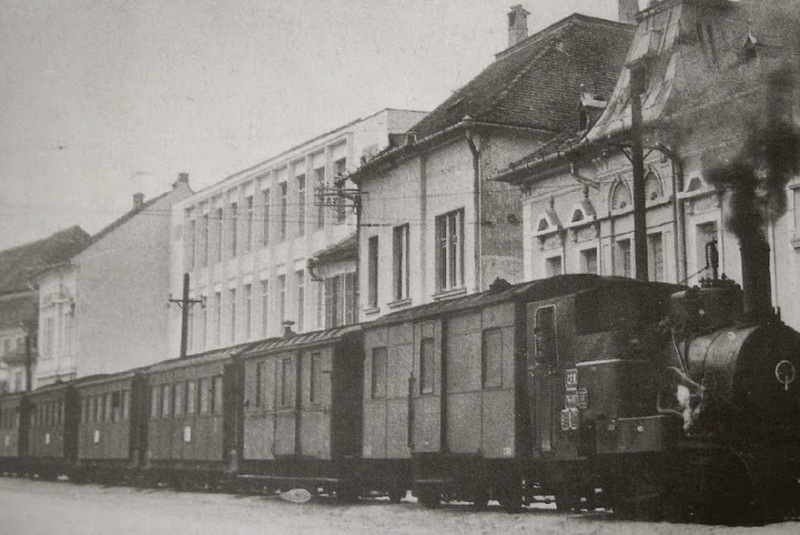 It's also been suggested that it means "coffee machine", as one of the little locomotives is reminiscent of one of these in action. 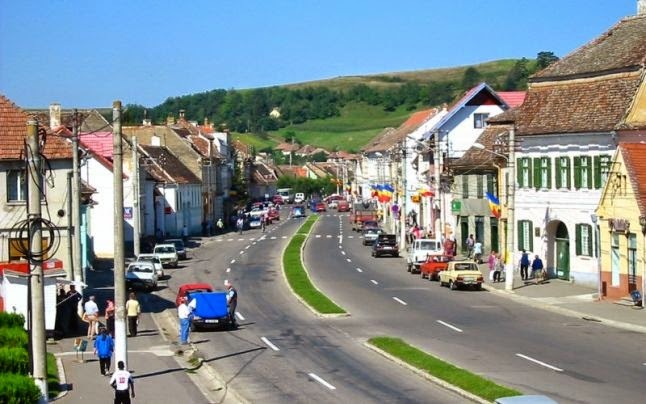 Agnita is a town on the Hârtibaciu river in Sibiu County, Transylvania, central Romania. It is considered the locality in the center of the country. The first document mentioning it is a land sale contract signed in 1280 by one Henric from Sancta Agatha. In 1376, Louis I of Hungary granted to the village the right to hold a market. 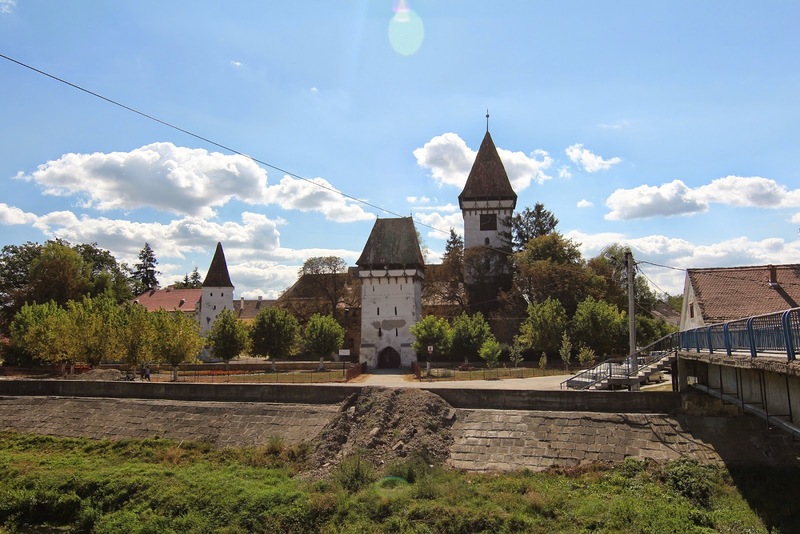 In 1466, Matthias Corvinus granted to the village the right to carry trials (jus gladi) and built a fortress to defend the Kingdom of Hungary from the Ottoman Empire. 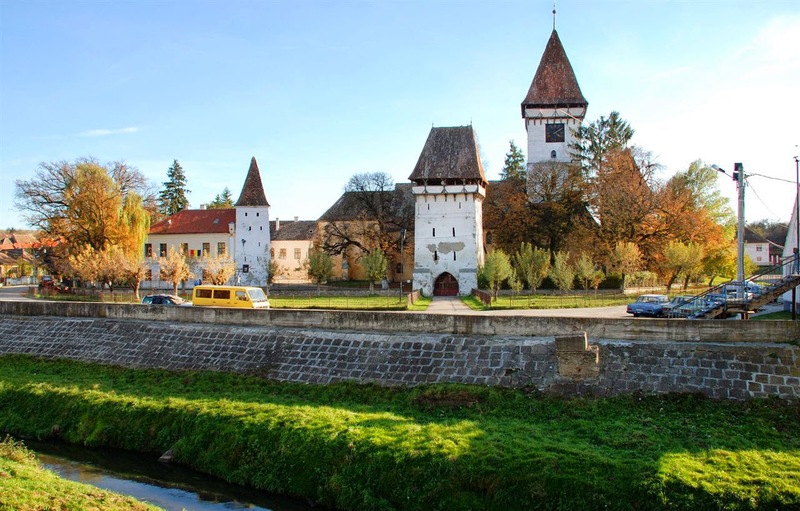 The four towers of the fortified church - the shoemakers, tailors, blacksmiths and coopers - demonstrates the economic strength of these guilds, and were assigned to the defense that those portions of the wall in case of armed conflict. City Museum has a substantial collection of medieval art (Gothic chests, architecture, sculpture, ceramics, etc.). King of Hungary, Louis of Anjou, conferred Agnita (our villa Zenthagata) since 1376, the right to hold annual fair on 24 June (day of St. John). Subsequently, this right is extended the other two fairs. 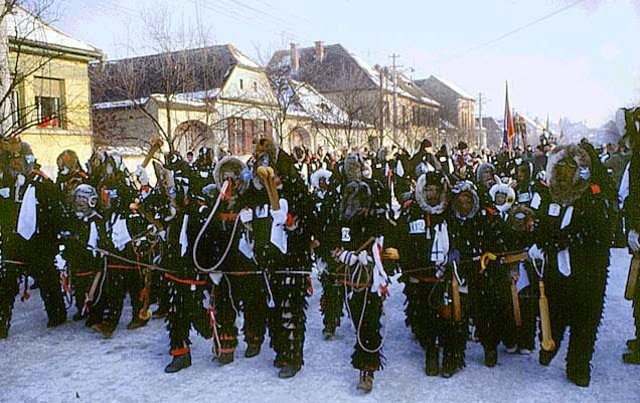 In 1466, Hungarian king granted the town Agnita right "ius Gladiator", i.e. the right to decide and execute the death sentence. 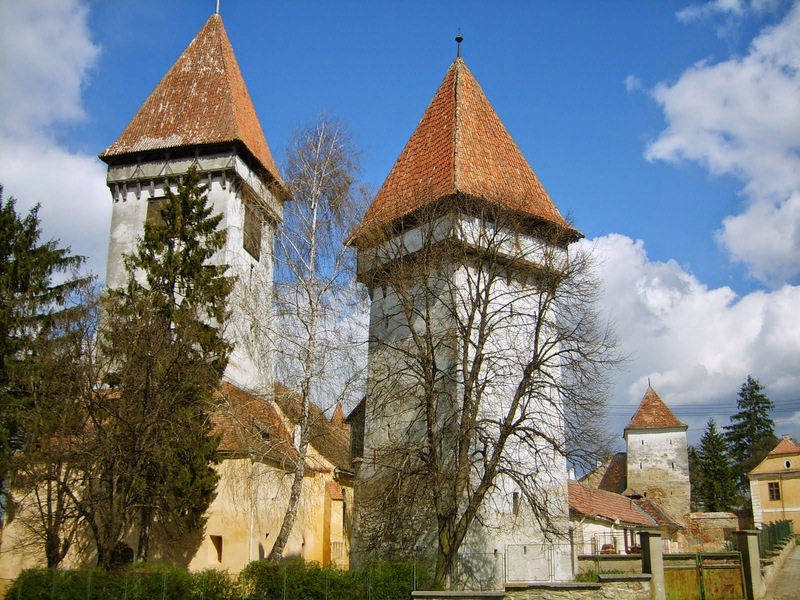 In the same year, the village is allowed to keep half of the contingent settlement of royal troops to defend their own city to the church from falling into foreign hands, since it was near the frontier into Wallachia. Until 1950, when the city was declared, was a common Agnita fair (Marktgemeinde). 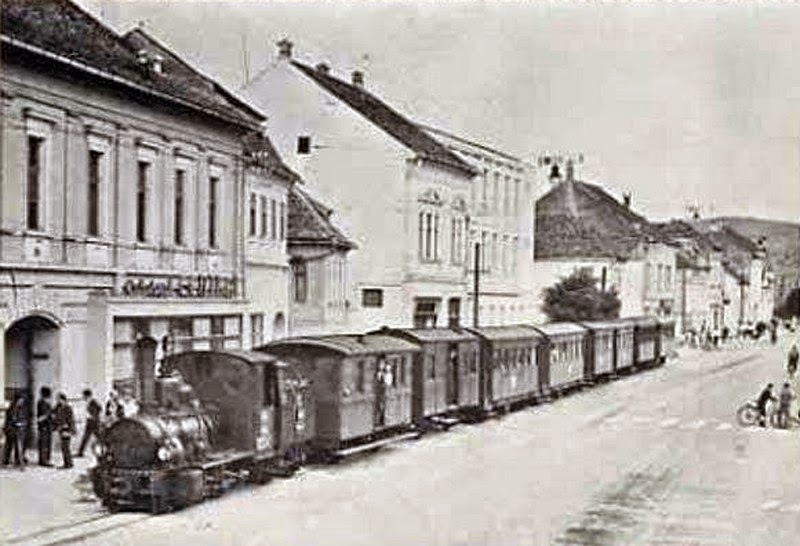 Sibiu narrow gauge rail-Agnita is the historical monuments in Romania.